If your business is looking for a trusted and reliable fuel solution, even in emergency situations when you have an urgent requirement for fuel top-ups. We have a solution to suit you and your business. We can take care of all your fuel needs from contact retention to urgent and emergency fuel deliveries, we will make sure you always have the fuel you need, when you need it, with sameday delivery. Give us a call today on 0800 917 7493 and speak with us about your commercial fuel solution requirements. 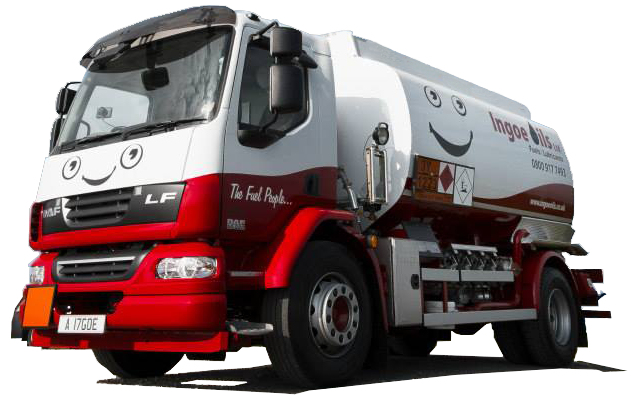 We are an independent fuels business and have gained a highly-respected reputation for delivering fuels and lubricants to a customer base that spans the whole of the UK. As well as offering very competitive prices we also aim to retain the excellent customer service that we’re known for. Call us today on 0800 917 7493 to speak with us in more detail about your commercial fuel solution needs.